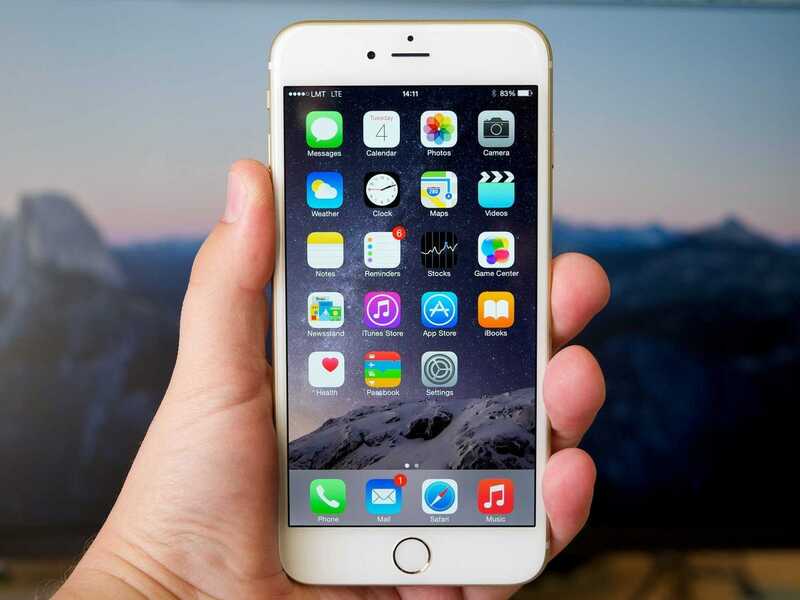 It may not be fair, but it's a great perk for iPhone users. That means there's always something new to try. You can enjoy exclusive apps from Instagram, cutting-edge photography apps, the best game we've seen this year, and even an app that will tell you the exact minute it's going to start raining. Manual gives photography experts full access to all of your camera's settings. 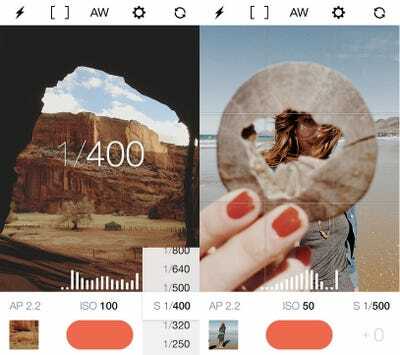 Manual lets you open up the hood of your iPhone's camera, giving you full independent control of advanced settings like shutter, ISO, white balance, focus, and exposure compensation. Robinhood is a no-fee stock trading app. You don't have to pay any commission fees when you use Robinhood, a stylish new trading app that's backed by Marc Andreessen and Snoop Dogg. 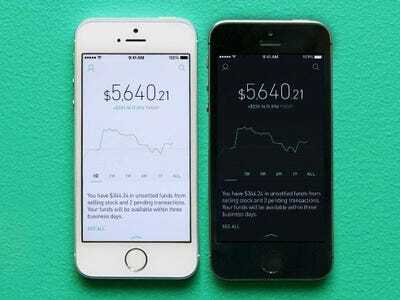 You can access market data and quotes in real-time, and Robinhood makes it easy to stay on top of your portfolio with its Apple Watch app and iPhone widget that you can check from your lock screen. Fresh Air is our new favorite weather app. 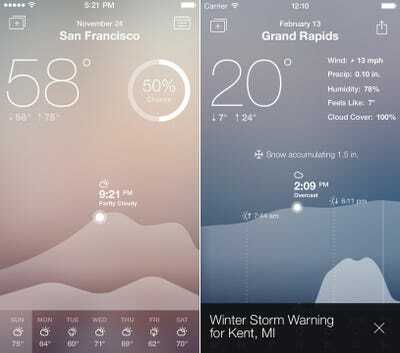 Fresh Air is a gorgeous new weather app that emphasizes visuals with its minimalist weather graph. You can scroll forward in time to see how the weather will be in the future, and it also connects to your calendar app to give you forecasts on upcoming appointments.